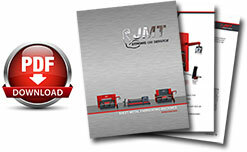 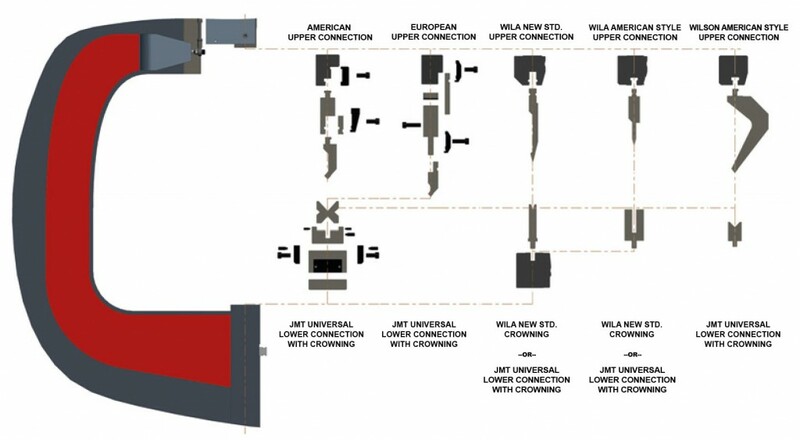 JM-V press brake provides an economical solution to your metal bending needs. 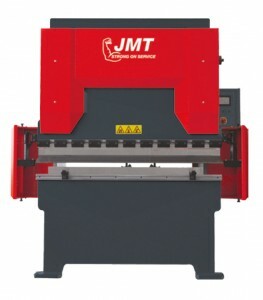 With 3 axis (Y1, Y2 and X), the JM-V can bend 1200 – 1500 cm lengths. 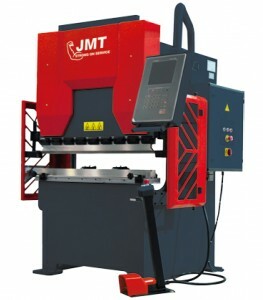 Program the RAM position, speed and tilt through the Cybelec or Delem CNC controller.